There will be times when you need to mirror your Android screen to your PC. 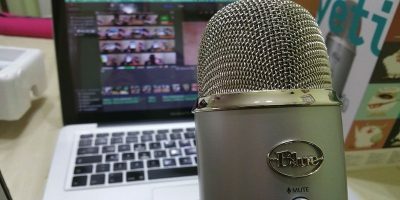 This could be because you have to give a quick presentation, to record the screen, to view your photos and videos on a bigger screen without actually sharing or uploading them to your PC, etc. 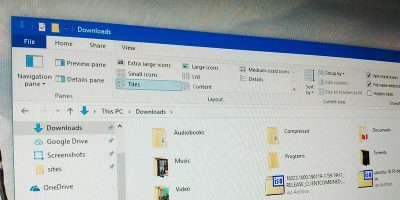 No matter what the reason is you can easily mirror your Android screen to your Windows PC and can even transfer files and folders via local network or the Internet. 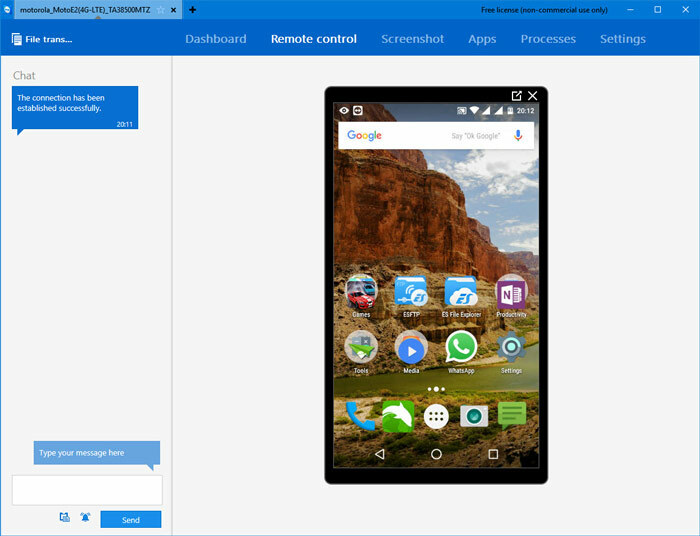 Here is how you can mirror your Android screen using TeamViewer. 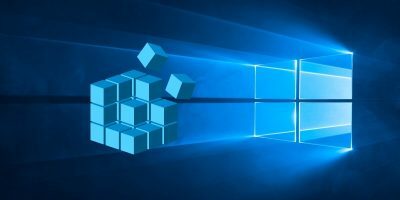 To start, you need to install the free TeamViewer QuickSupport app on your Android device and the TeamViewer application on your Windows machine. 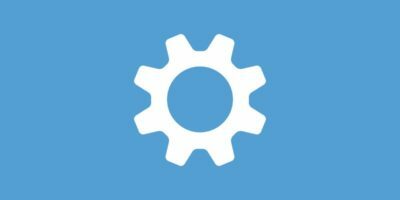 The good thing about this approach is that your Android device doesn’t have to be rooted. 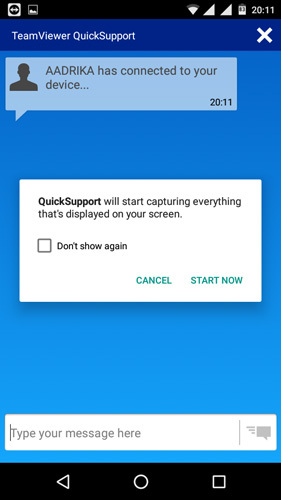 After installing, the first thing you need to do is get your unique TeamViewer ID from your Android device. 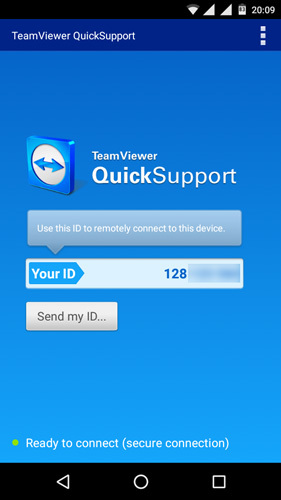 To do that, open the TeamViewer QuickSupport app on your Android mobile. On the home screen, you will see your unique ID. 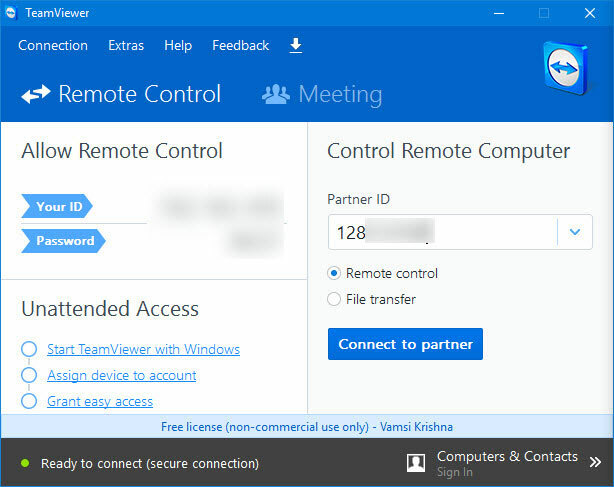 Now, open the TeamViewer application installed on your PC by searching for it in the Start menu. 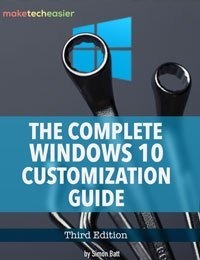 Once the application has been opened on your Windows system, enter the unique ID displayed on your Android device and click on the “Connect to Partner” button. 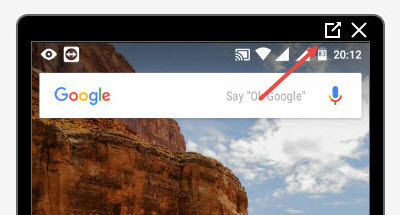 As soon as you click on the button, you will see an alert message asking for your permission on your Android screen. Simply tap on the option “Allow” to continue. You will see another message on your Android screen; click on the “Start Now” button to continue. Once you allow the access, you will see your Android screen mirroring on your Windows PC inside the TeamViewer window. One thing you need to keep in mind is that the TeamViewer app on Android is only capable of mirroring; you cannot interact with the screen. As I said before, you can also transfer files using the TeamViewer. 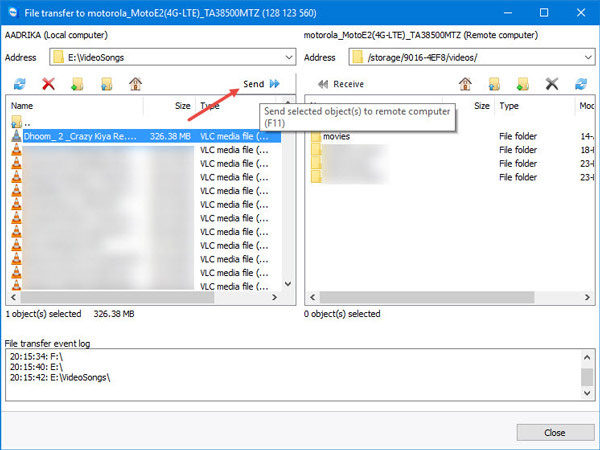 To do that, click on the “File Transfer” option appearing in the upper-left corner. This action will open the File Transfer window. The left side of the window is your system drives/files/folders and the right side is your Android device’s files and folders. 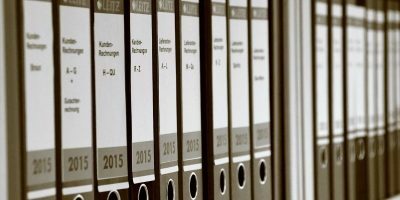 To transfer a file, select the file on your system, select the destination on your Android device and click on the “Send” button. This will initiate the file transfer. 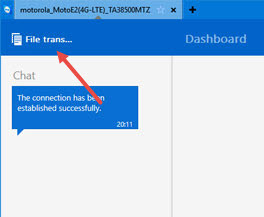 Depending on your Internet connection speed or the local network speed, the file will be transferred in a couple of minutes. 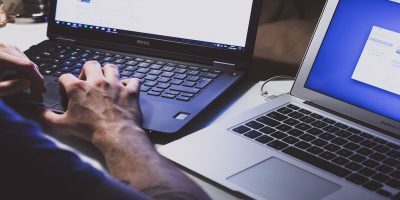 By default, TeamViewer optimizes the screen mirroring for better speeds, which is quite helpful if you using your normal Internet connection. But if you are not a local network then you can optimize the screen mirroring for better quality. To do that, click on the full-screen icon appearing in the TeamViewer window. 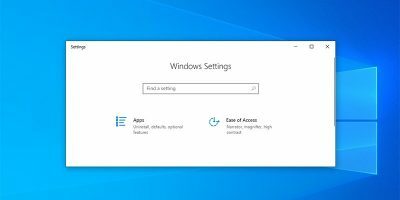 Now, click on the “View” tab and then select the option “Optimize quality.” In just a few seconds you will see the sharp screen mirroring on your Windows device. 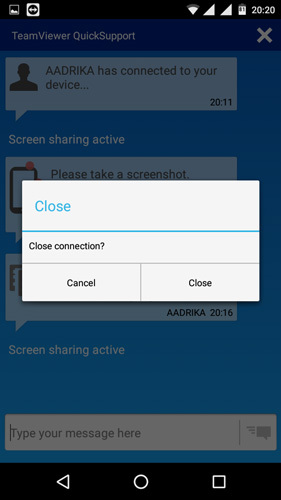 Once you are done with everything, you can close the connection from your Android device by clicking on the “Close” button and then selecting the option “Close” from the confirmation window. As you can see, TeamViewer is a good app that lets you easily mirror your Android screen to a Windows PC, and it even lets you transfer files and folders to and from. 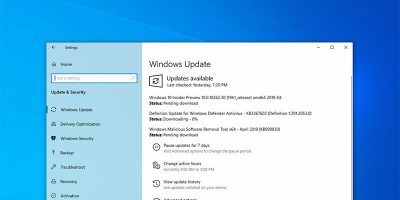 There are a lot more features like the ability to uninstall apps, monitor CPU, memory and battery usage, know device info, etc. So, if you ever need to mirror your Android screen to your Windows PC, do give the app try. Do comment below sharing your thoughts and experiences about using TeamViewer to mirror an Android screen to a Windows PC. Can I mirror to a smart TV? Thanks, I just wonder can it work on OSX or is there any other tools can? you may try this solution ( https://www.apowersoft.com/phone-mirror ), it can mirror your Android on both Windows and Mac computer. and it allows to take full control of the device on pc.